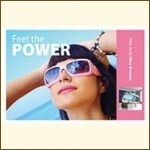 Are you opening your own tanning salon or need some extra promotional goodies to get clients through the door? Look no further. 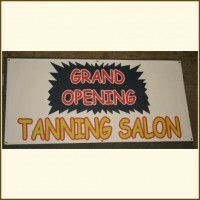 Sunalparts can provide advertising posters and banners for tanning salons and shops. Whether you’re having a grand opening or offering great deals and discounts to get folks through the door, our top of the line Tanning themed advertising packages can help raise awareness for your business.